Addicted 2 Tech | I'm always usually right ! To everyone waiting for the new iPad to make Aliya, here it comes – April 27 ! Btw, I’ve had mine for a month, as I was one of the first to order, and have to tell you that the retina display on the iPad is a true breakthrough that fully delivers. On its third turn doing a global iPad roll out, Apple(s AAPL) seems to have its supply chain humming along nicely this year. The new iPad, which is already for sale in 35 countries as of today, will be showing up on shelves in 12 new countries this Friday, Apple announced Monday. And by the following Friday, it’ll arrive in nine more countries, for a total of 56 in about six weeks. 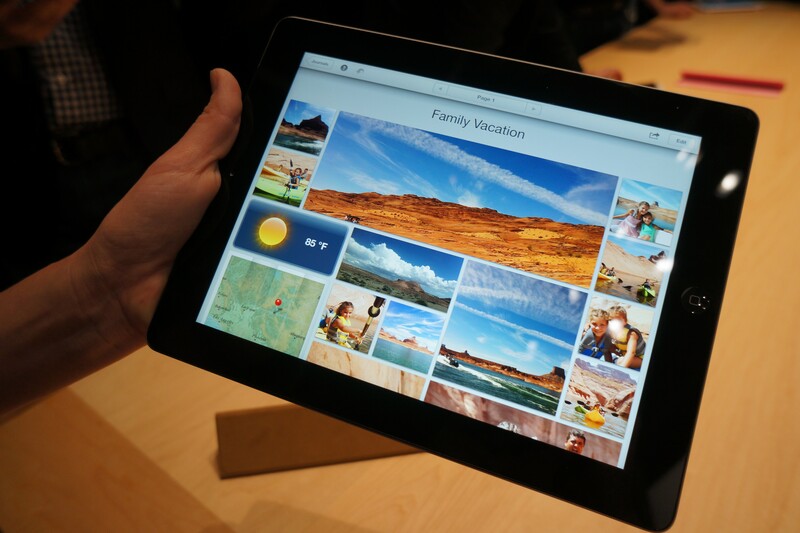 The fast roll out stands in contrast to 2011, when the iPad had hit just 39 countries in about five weeks. Besides the fact that Foxconn, Apple’s chief contract manufacturer was struggling to hire enough people to get iPads put together and out the door, there were also supply chain constraints for much of the global electronics industry last spring as a result of the Japan earthquake. According to a story published on Ynet today, hackers of survivor Israel production computers, have allegedly hacked into celebrities personal Email & Facebook accounts. It seemed that during investigation of their prior misdoings, police investigators found traces of this illegal activity, and have issued warnings to scores of public personas to change their passwords and contact the police for further information. If those personas were using a password manager, such as “LastPass“, they could have probably avoided this horrific invasion of their privacy. This is yet another example of the dangers users face when they get into the bad habit of using the same password for different systems. Learning your password from one system gives hackers the opportunity to hack into your other systems. Recently I’ve written a post about using a password manager to avoid these sort of attacks. If you haven’t read it, I recommend you do so, and pass it along to your friends and family before the same thing happens to them.